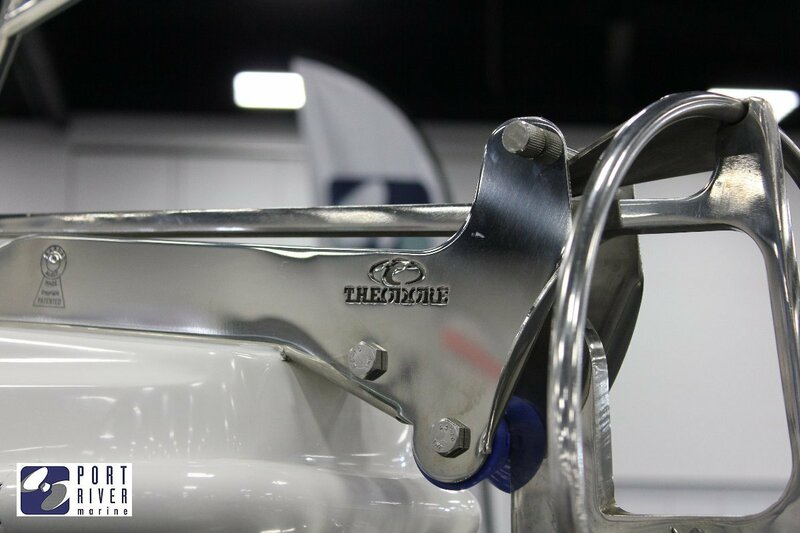 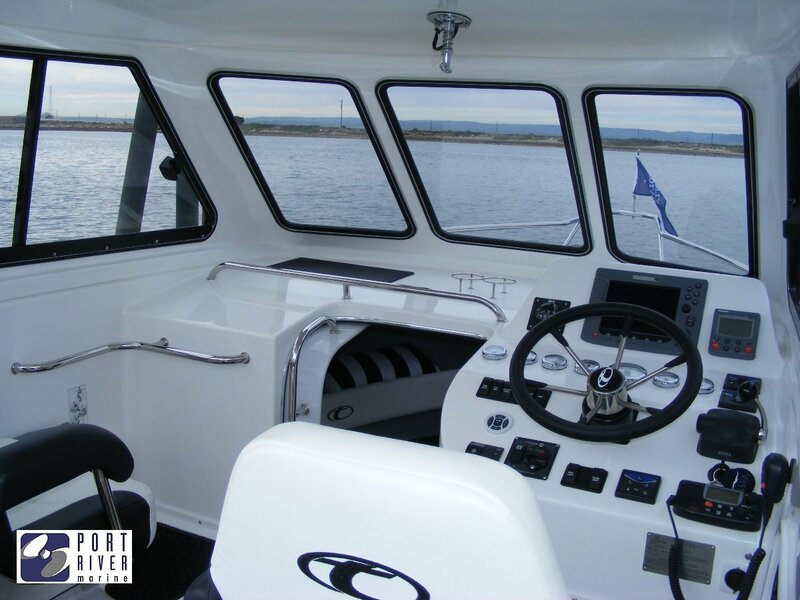 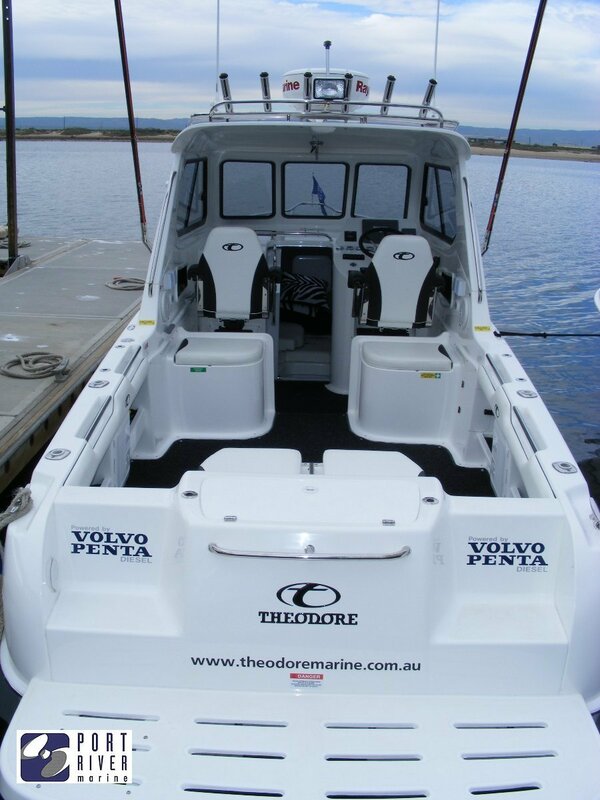 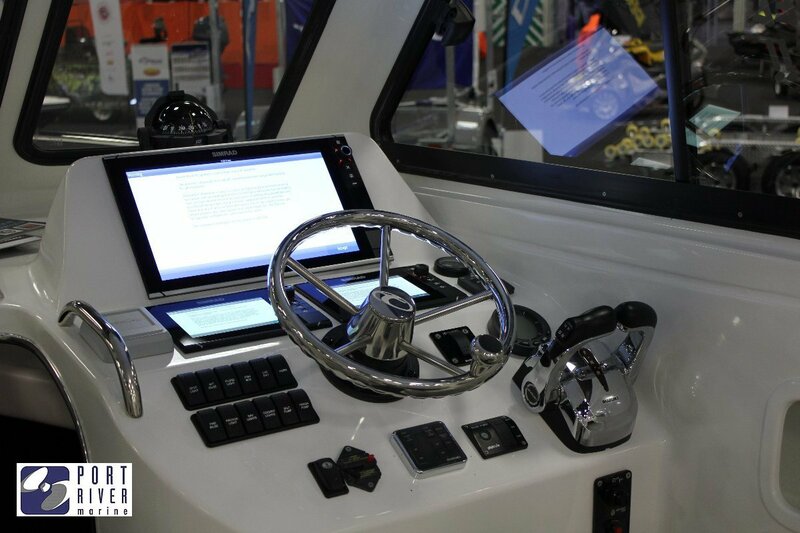 The Theodore 720 Offshore is the latest model in the 720 range, designed and built by Theodore Marine. 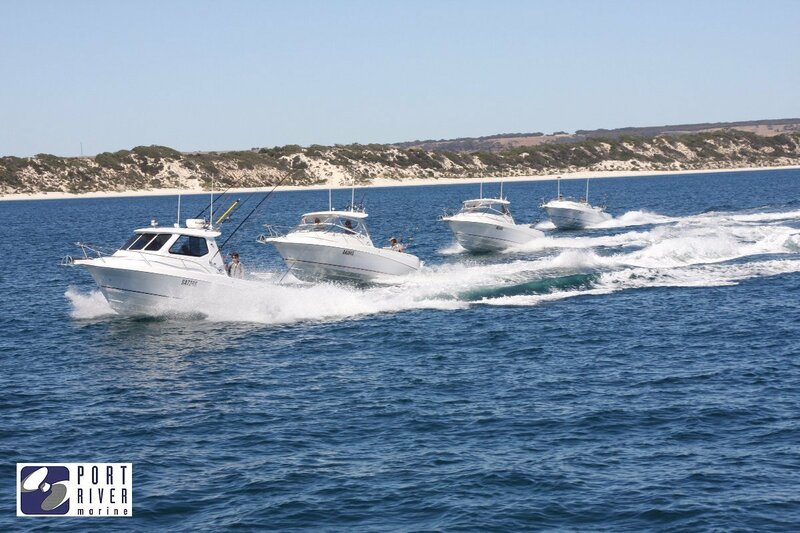 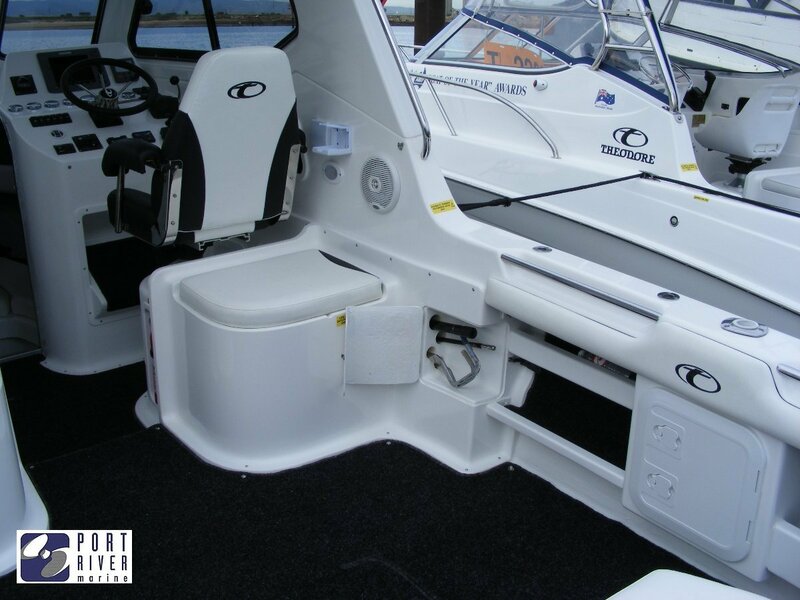 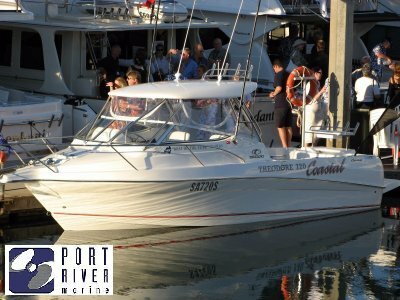 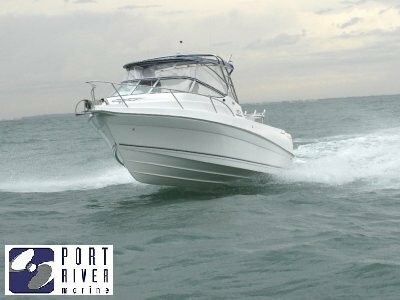 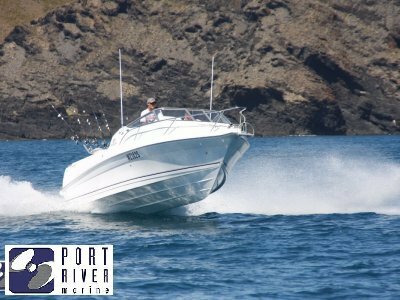 A product derived from technology, innovation and physical perfection to be engineered to be Australia's finest sport fishing vessel. 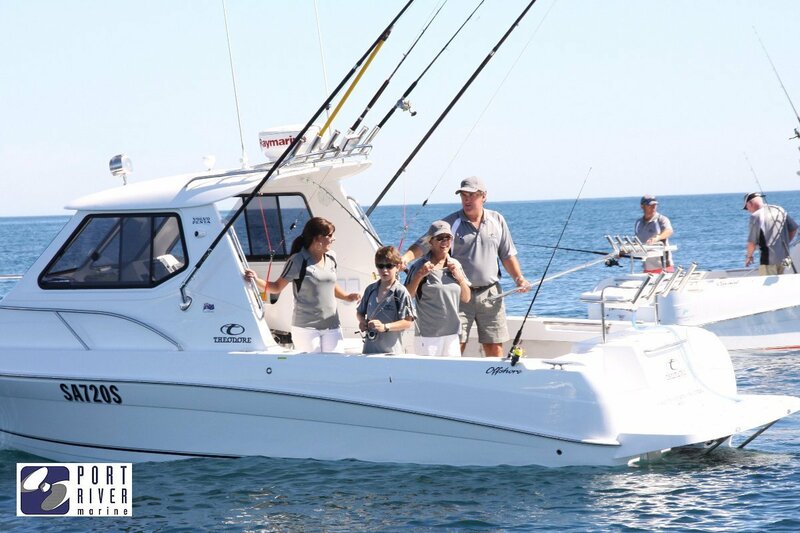 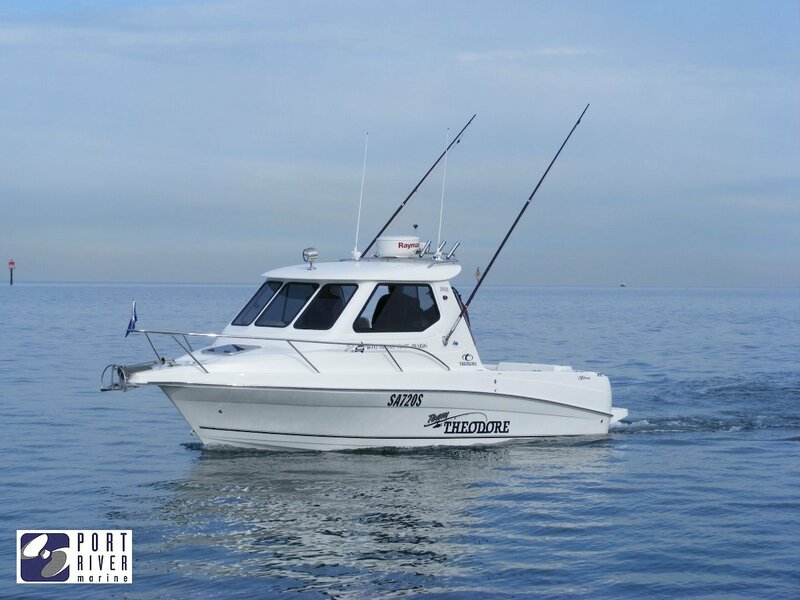 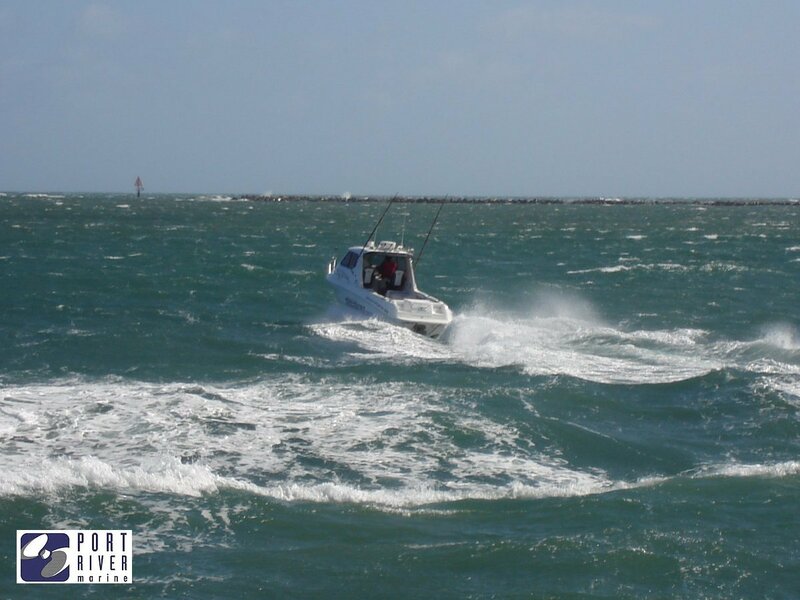 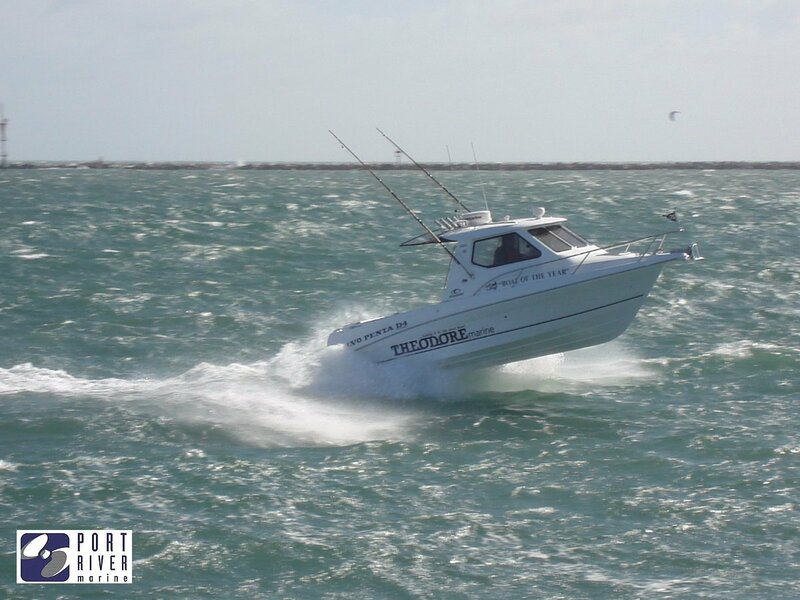 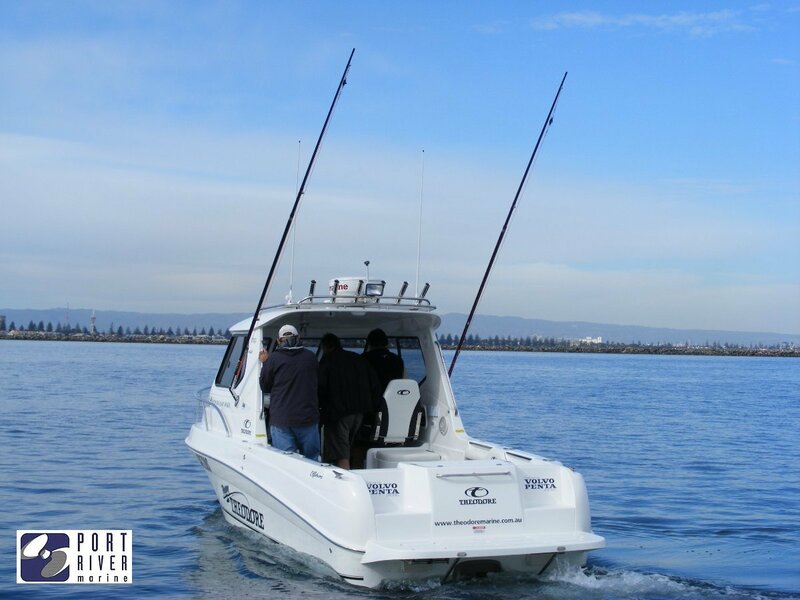 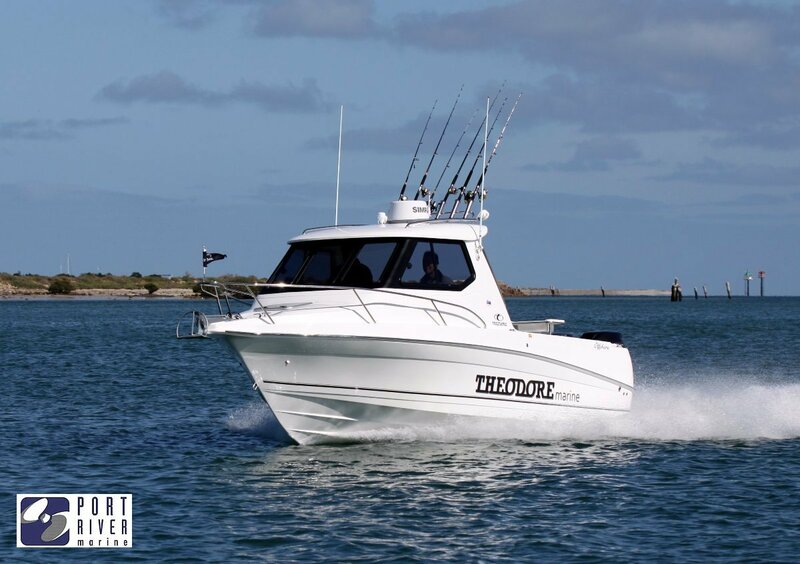 In every case the Theodore 720 Offshore the ideal solution, not the easy solution has been used, that's why the Theodore 720 Offshore is a charismatic Offshore sports fishing vessel. 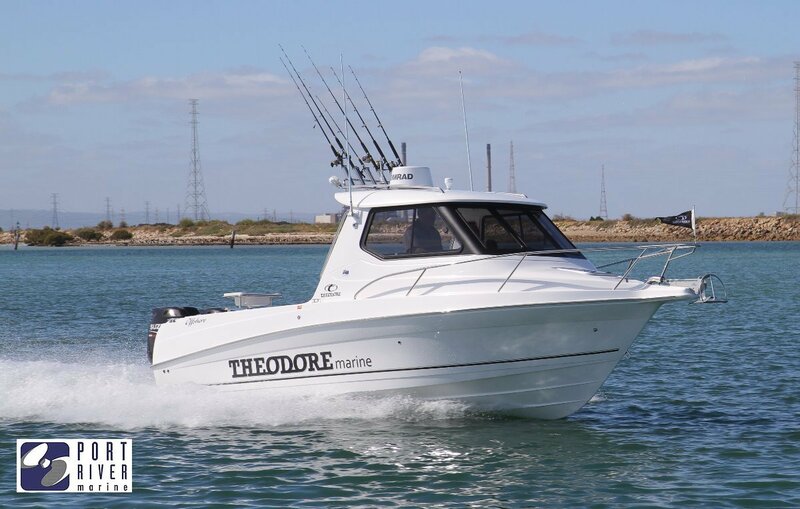 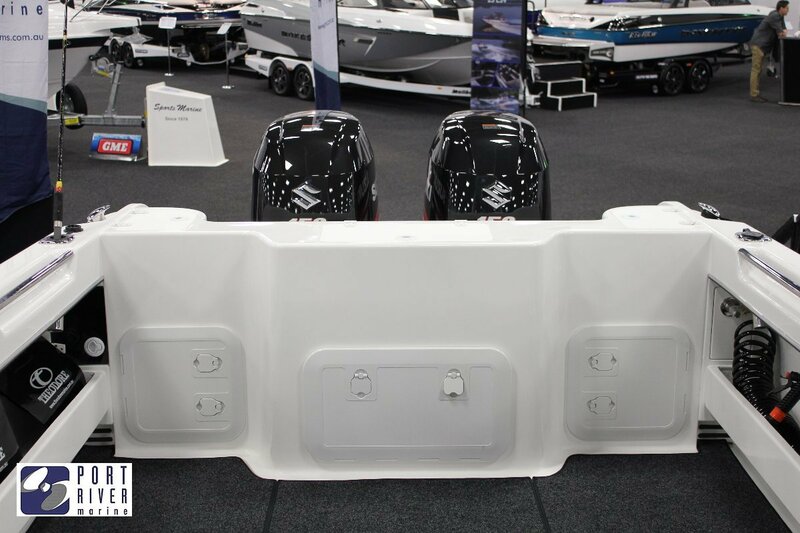 The Theodore Offshore differentiates from the rest of the range of Theodore models due to the highly sort after fully lined Enclosed Hardtop. 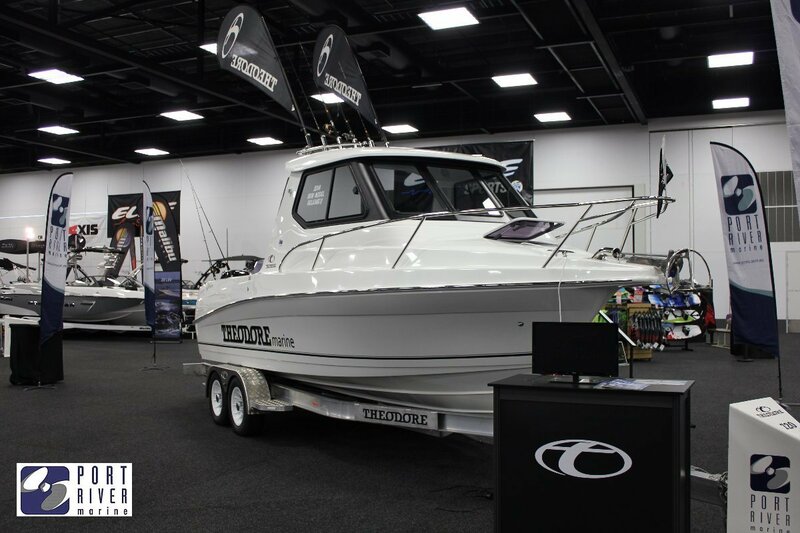 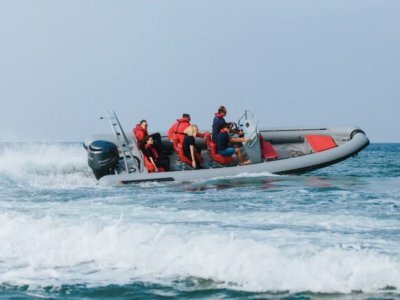 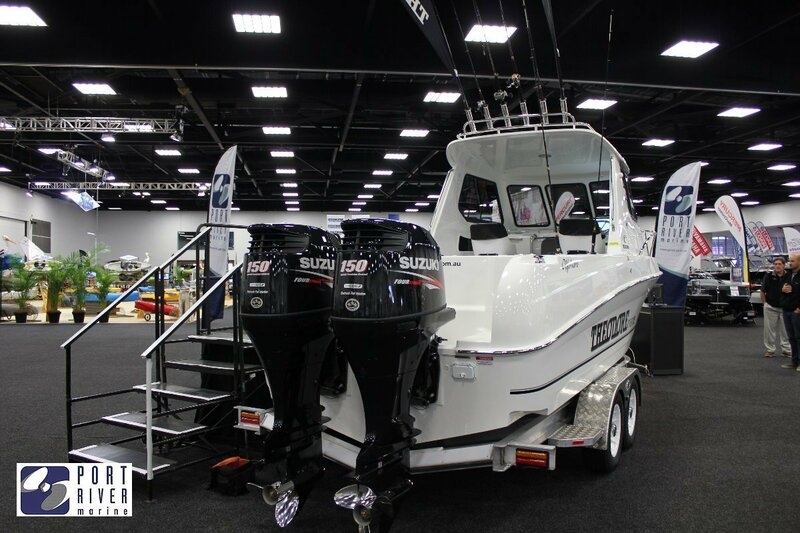 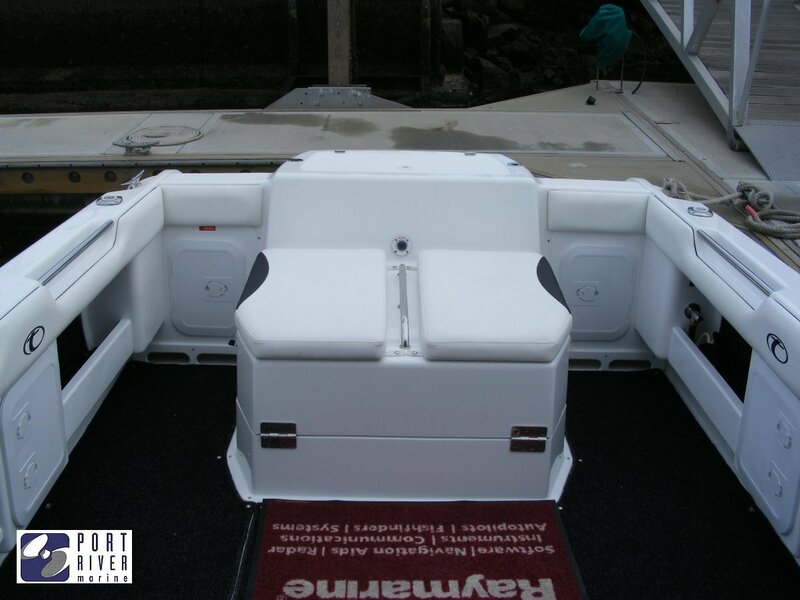 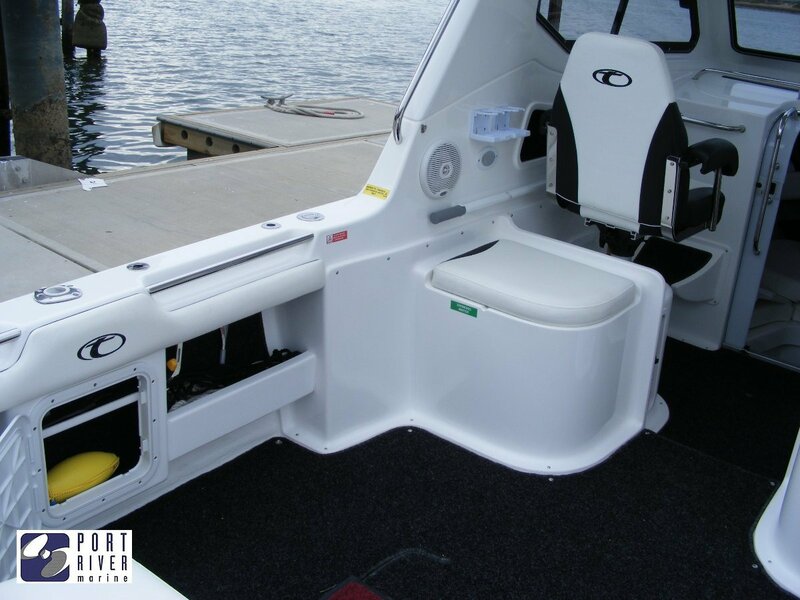 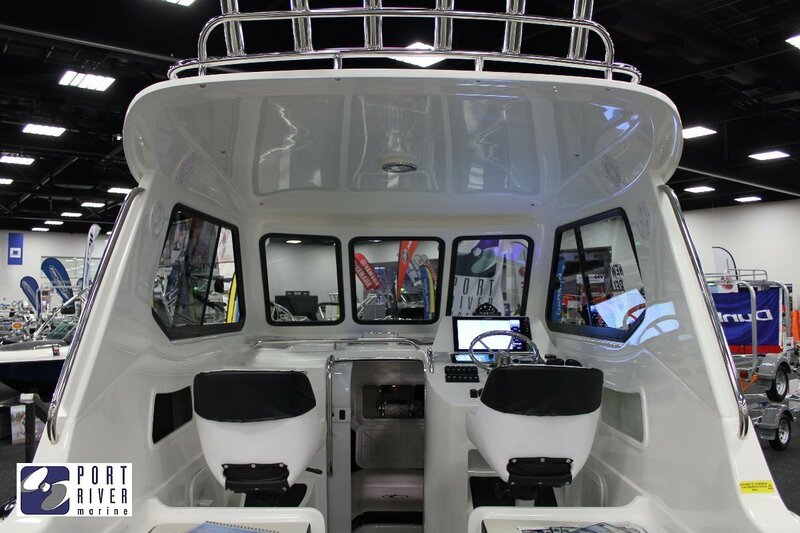 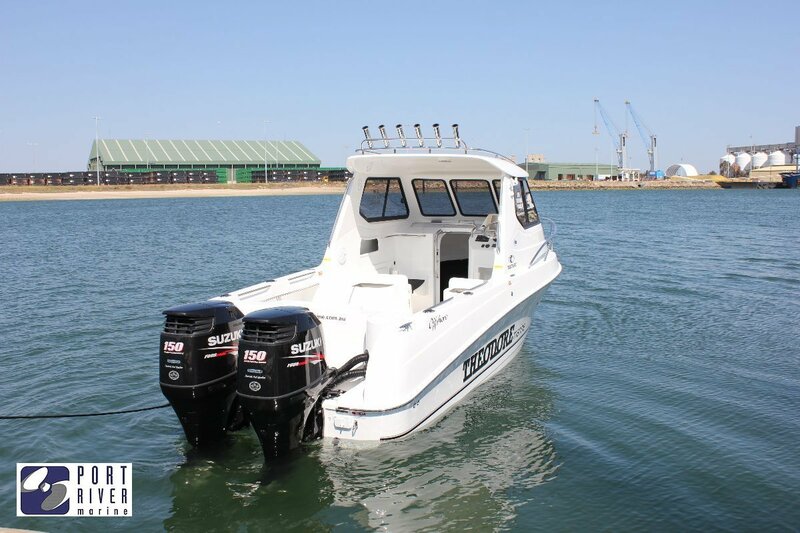 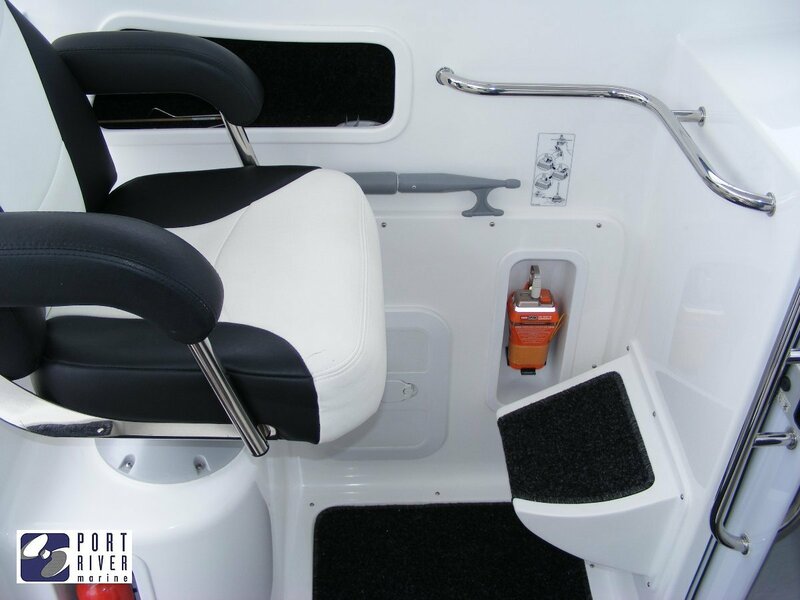 Entry Level Boat: Theodore 720 Offshore on trailer with a single Mercury 200Hp engine, price will vary depending on extra options added or engine configurations.